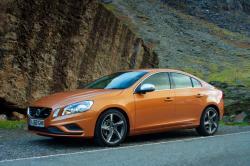 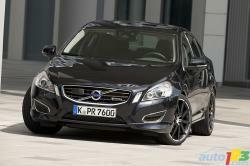 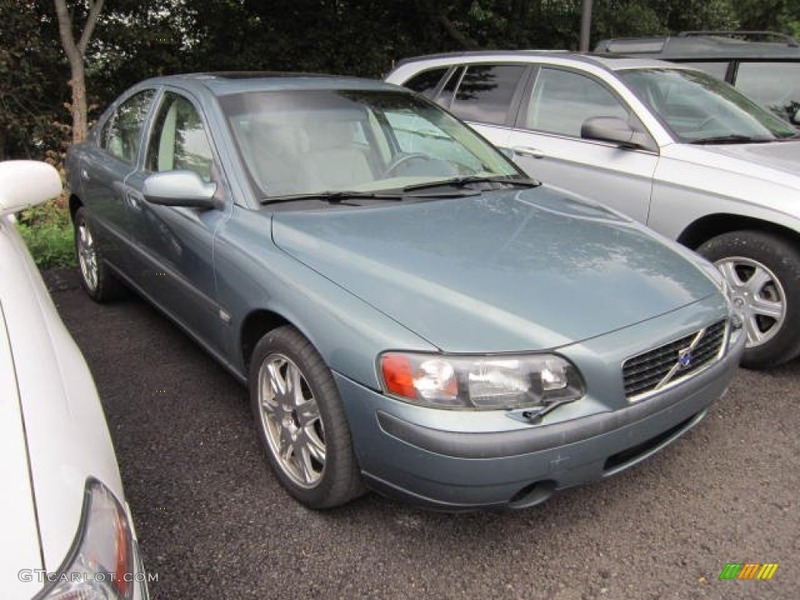 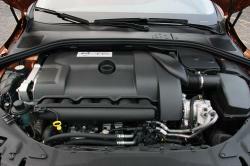 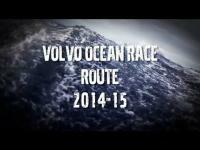 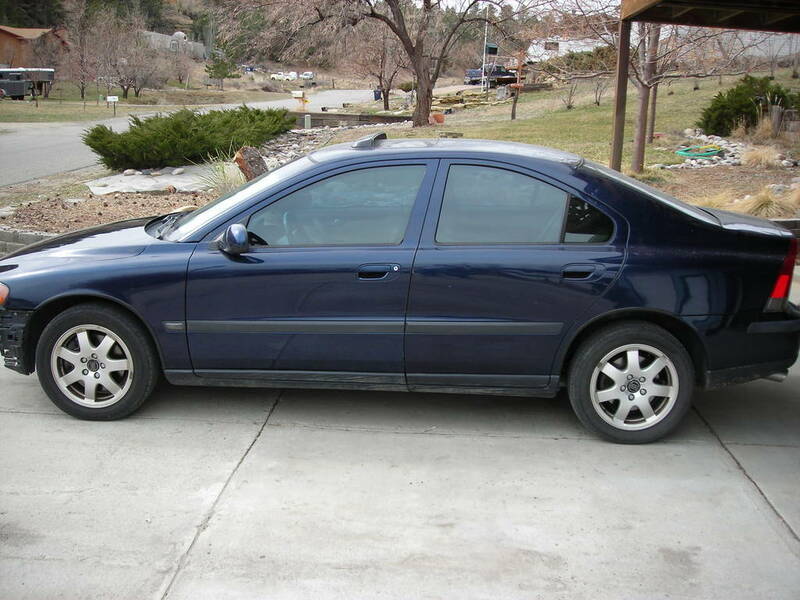 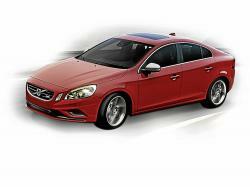 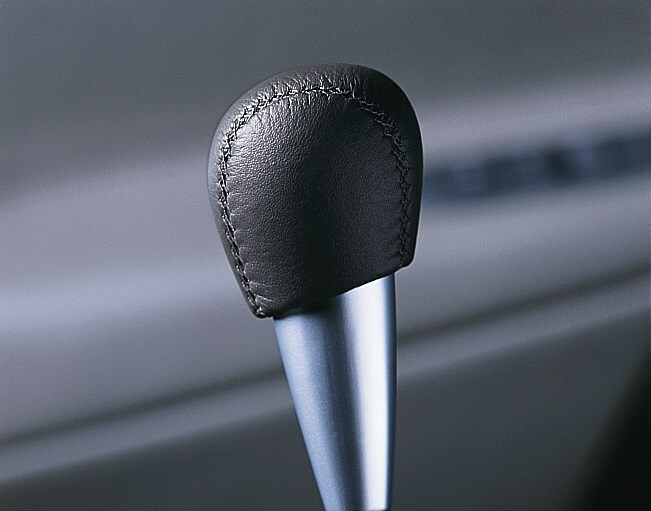 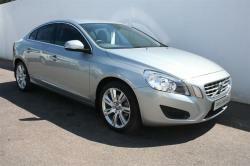 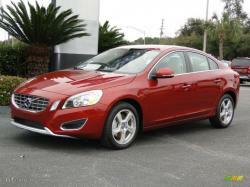 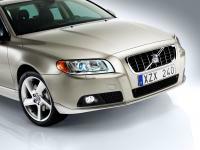 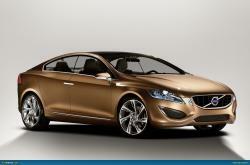 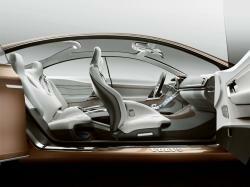 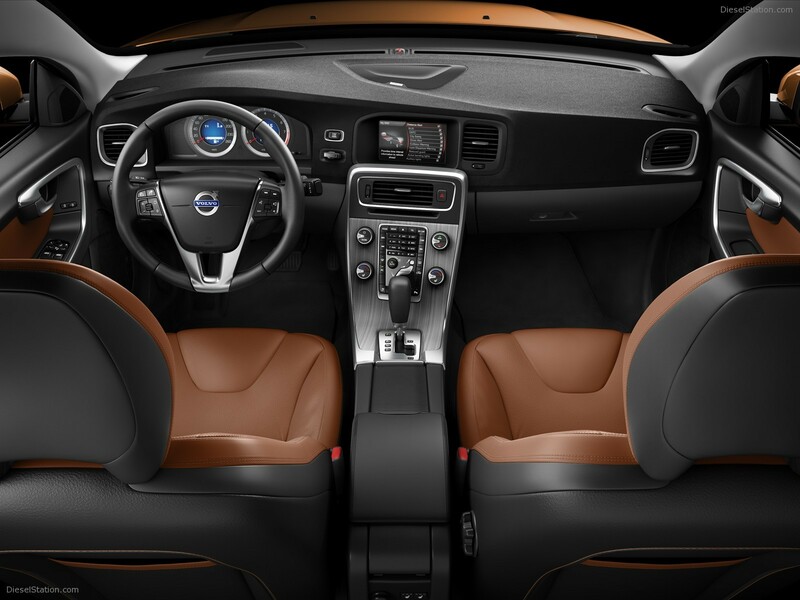 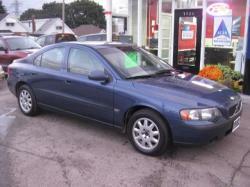 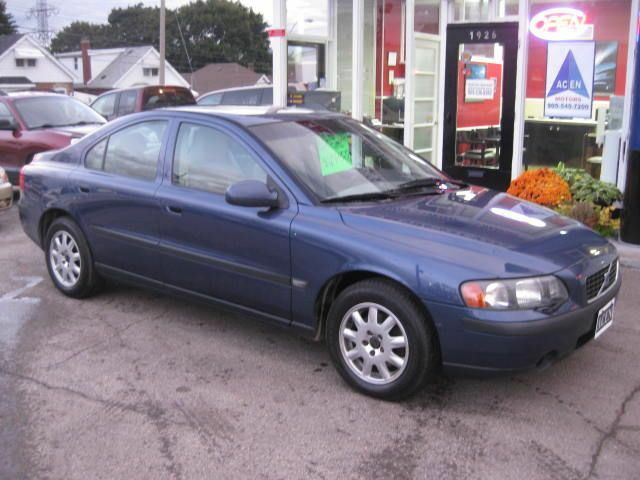 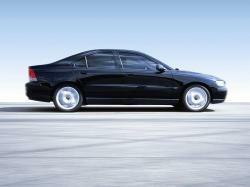 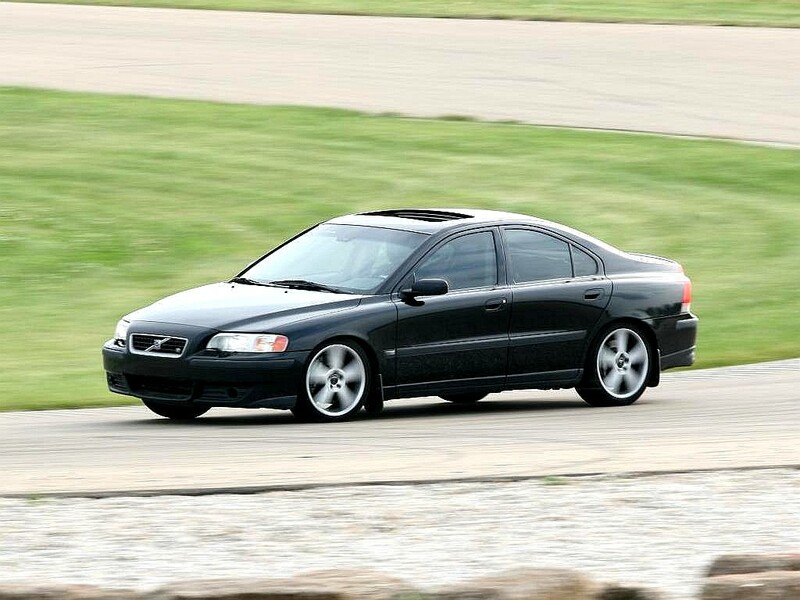 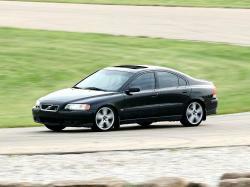 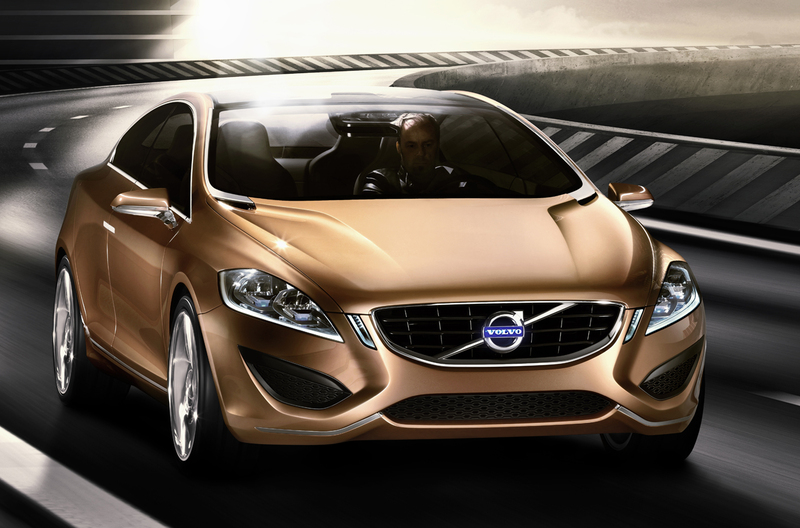 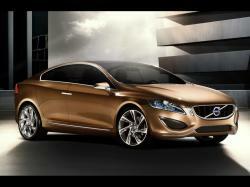 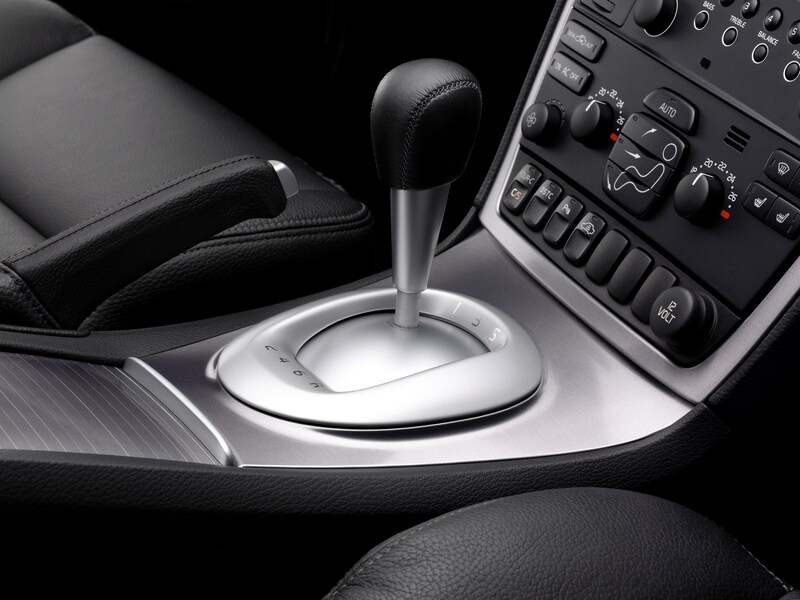 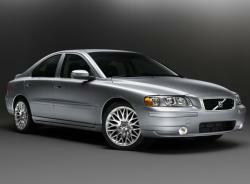 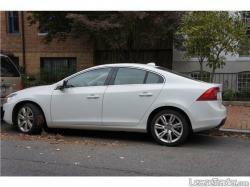 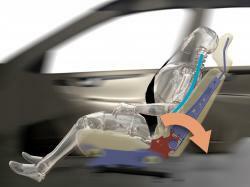 Volvo S60 is a small executive car manufactured by Volvo of Sweden from 2000. 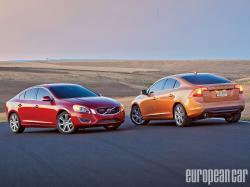 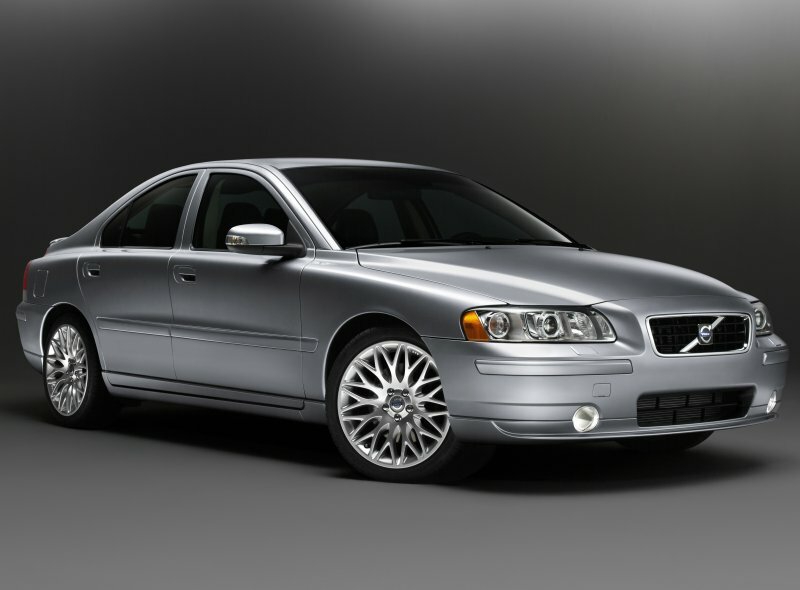 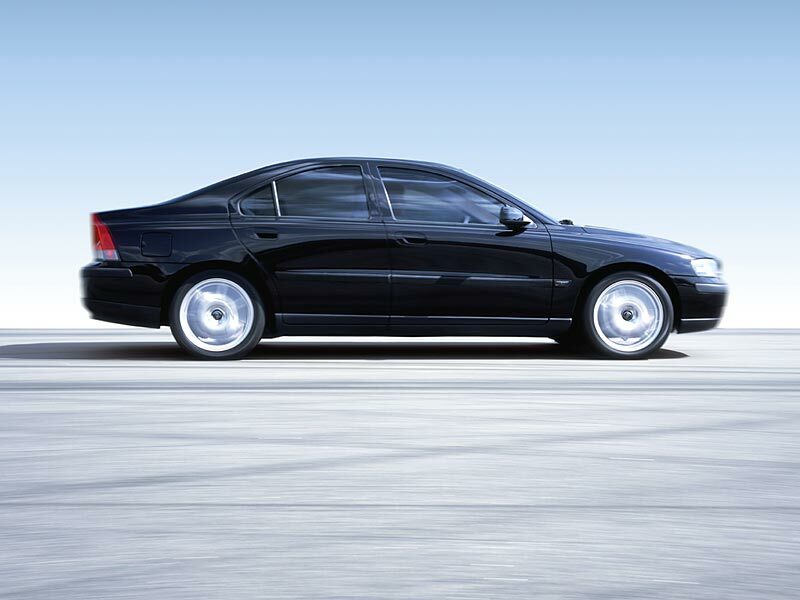 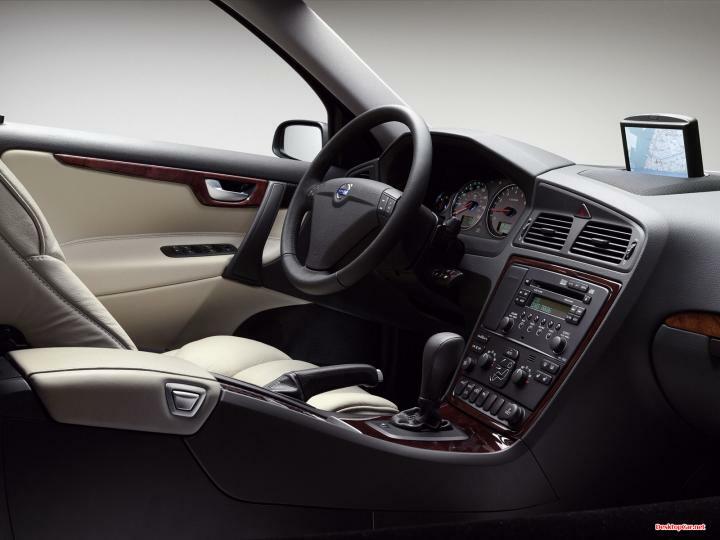 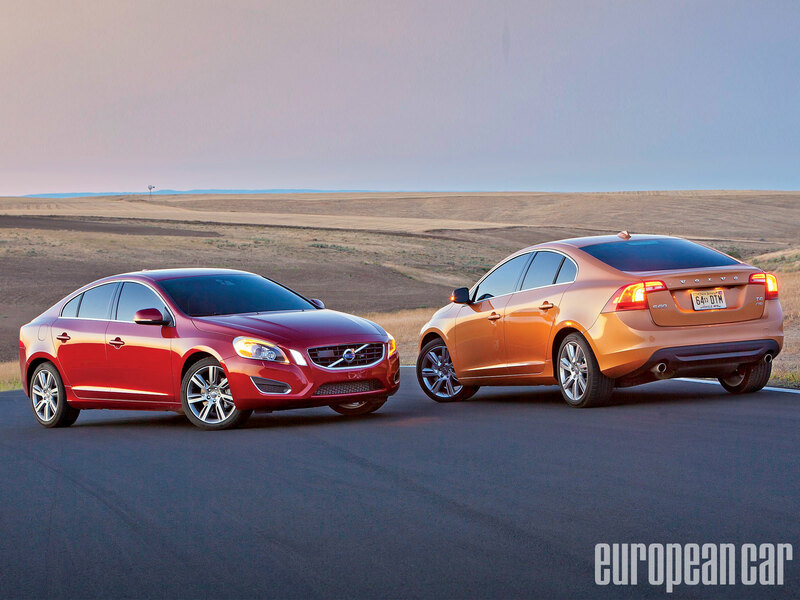 Till date Volvo has produced 2 generations of S60 sedans. 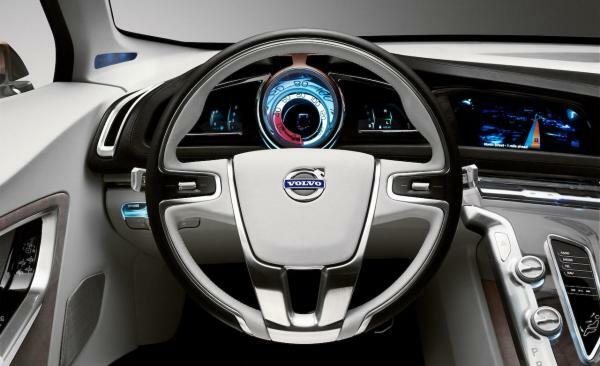 Volvo’s P2 platform was used to produce the S60 and other vehicles to share the platform include the S80, V70, XC70 and XC90. 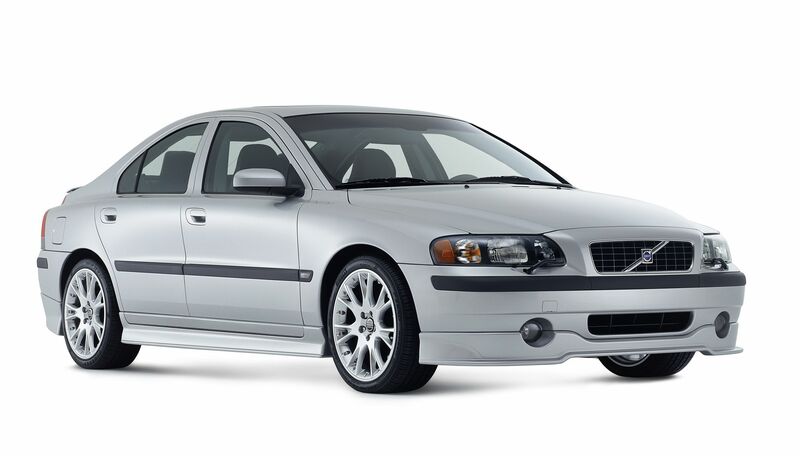 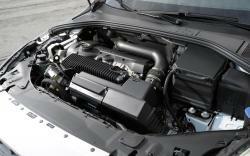 It was the Volvo’s new generation sports sedan when it was released and meant to rival the E46 of BMW 3-series and W203 of Mercedes-Benz C-Class. 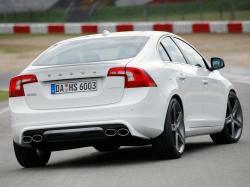 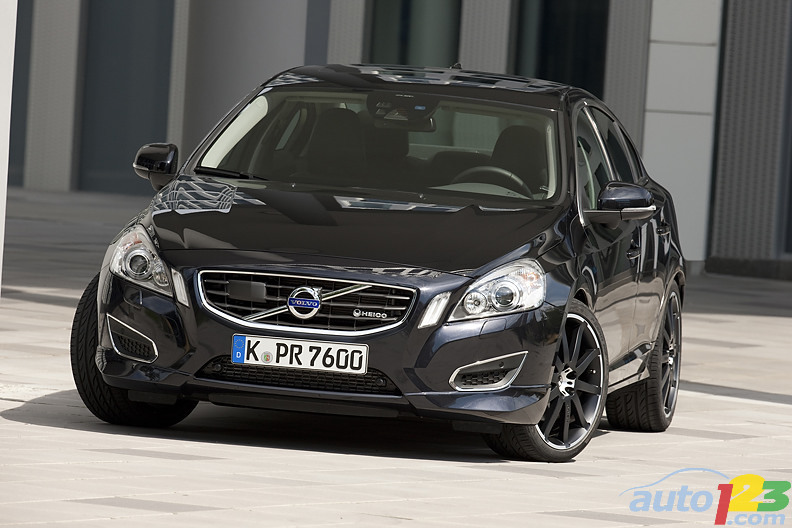 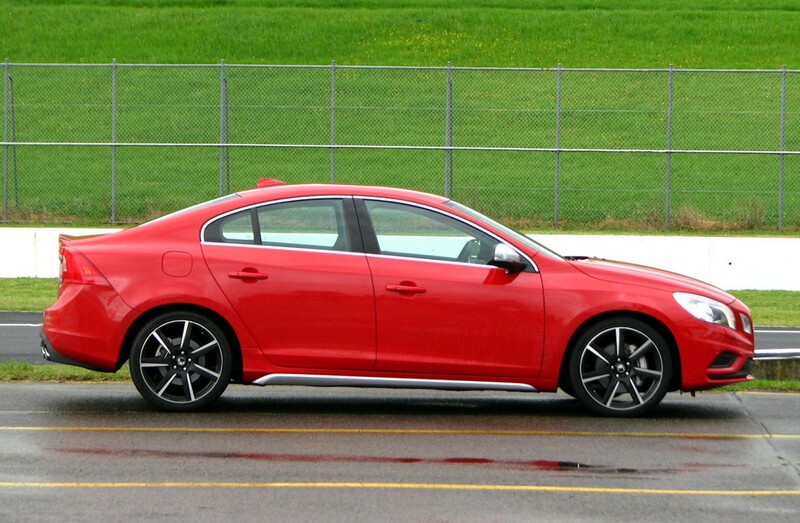 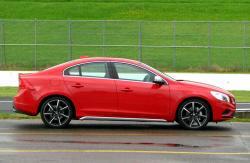 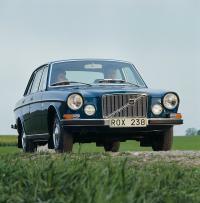 Unlike its contemporary rivals the S60 continued to be produced for nine years with periodical facelifts. 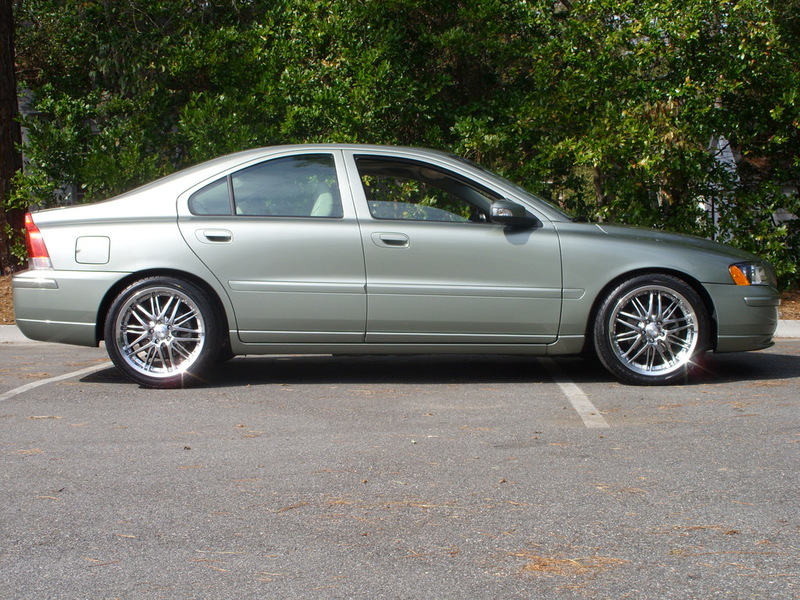 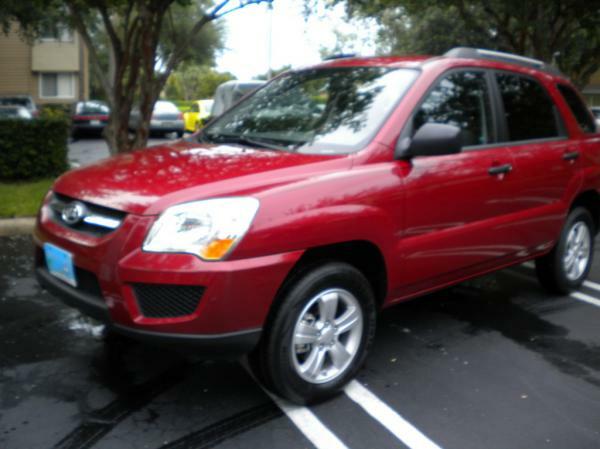 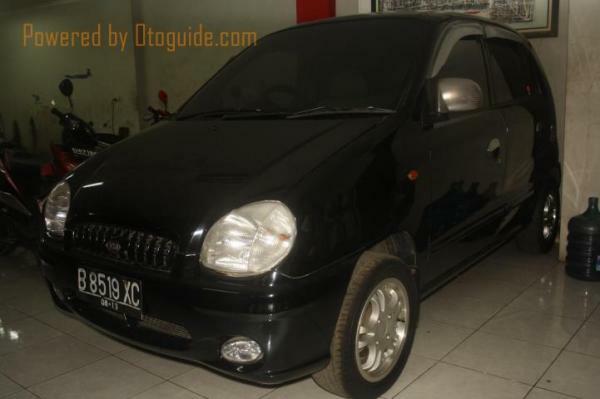 In 2005 it had a renovation with exterior update, such as side moldings on body color and chrome lines on bumpers. 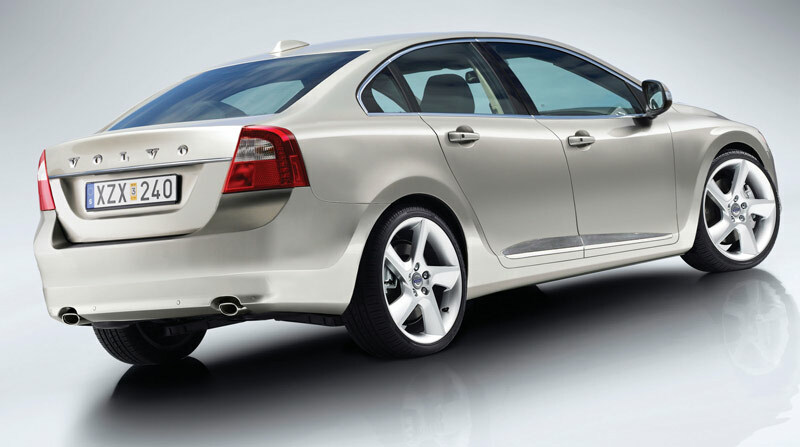 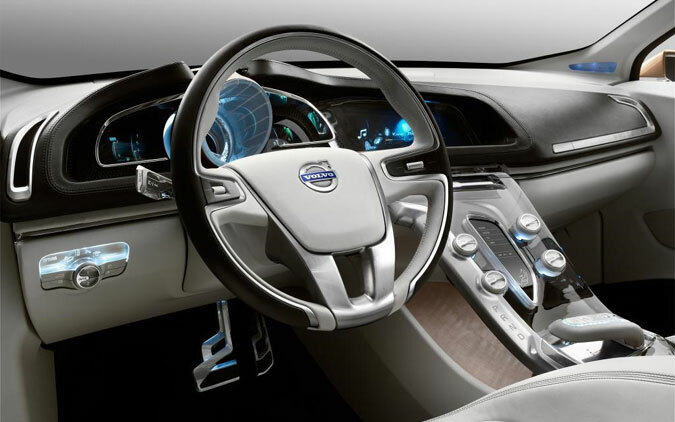 A final facelift was given to S60 in 2008 which had decorations like door inserts, body colored bumpers, spaced out VOLVO emblem in large size. 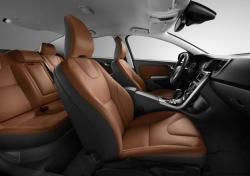 The cabin also had a new upholstery pattern veering away from the original. 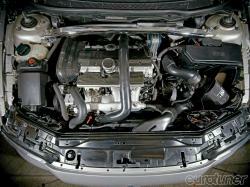 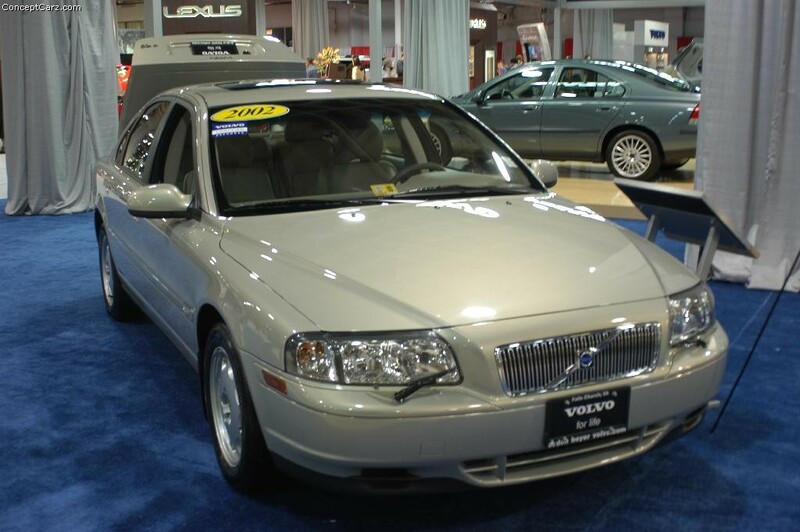 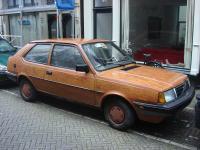 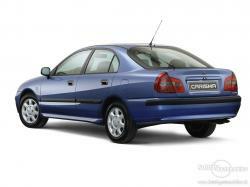 The model is still in production and its predecessor was the Volvo S70.